What is better than having a new Tenchu-style game, with a renewed story, gameplay and graphics? 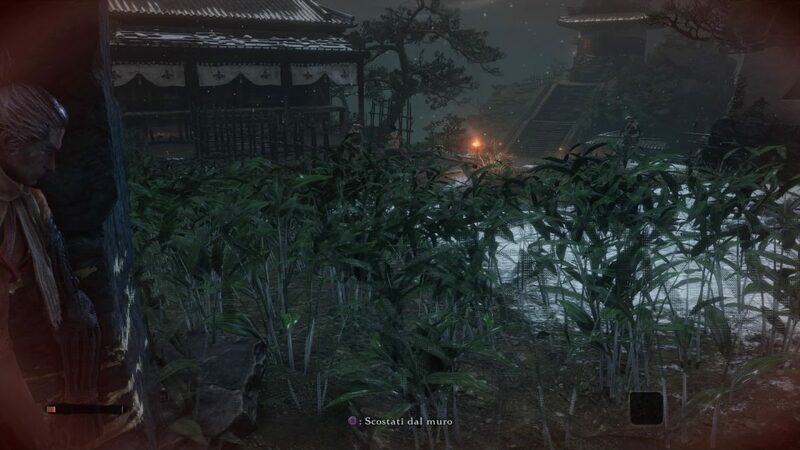 Probably having a sort of a Tenchu-inspired game with mechanics taken from Bloodborne! So here it finally is, the new From Software franchise, straight out of one of Hidetaka Miyazaki‘s nightmares and his Soul-like games. 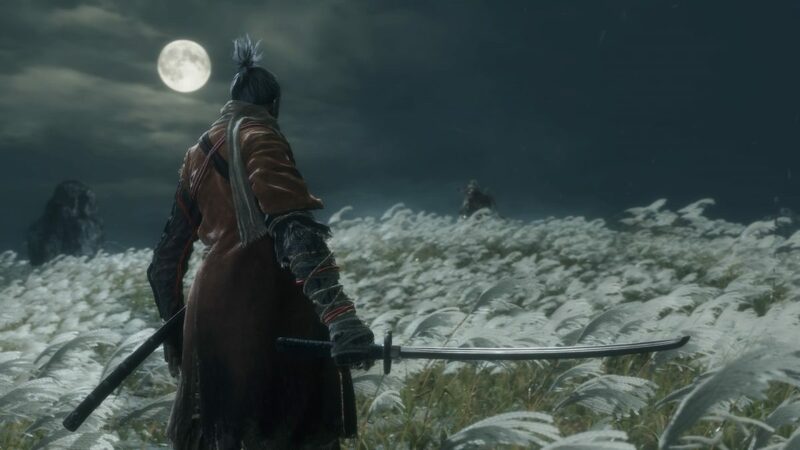 Sekiro was unveiled at the E3 Convention last year (article HERE) and an update was published on this blog a few months ago (article HERE). 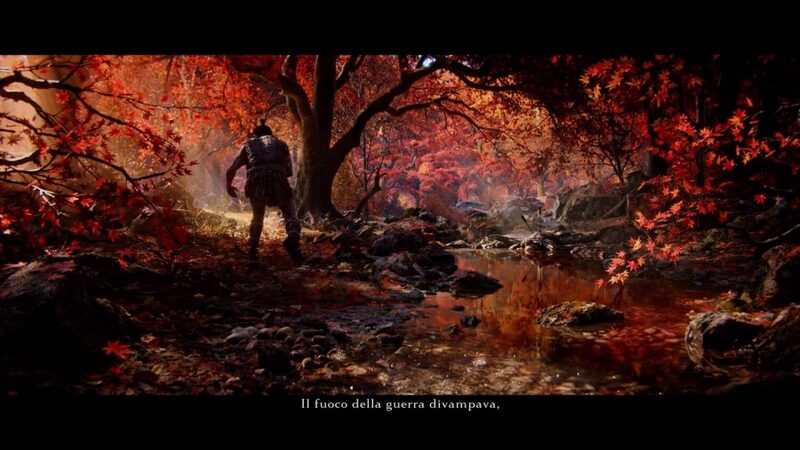 Sekiro presents itself with a marvelous graphic compartment and an original story, set during the Sengoku Period (戦国時代 Sengoku jidai), where entire Japan was at war and where different Warlords claimed their part of the territory. 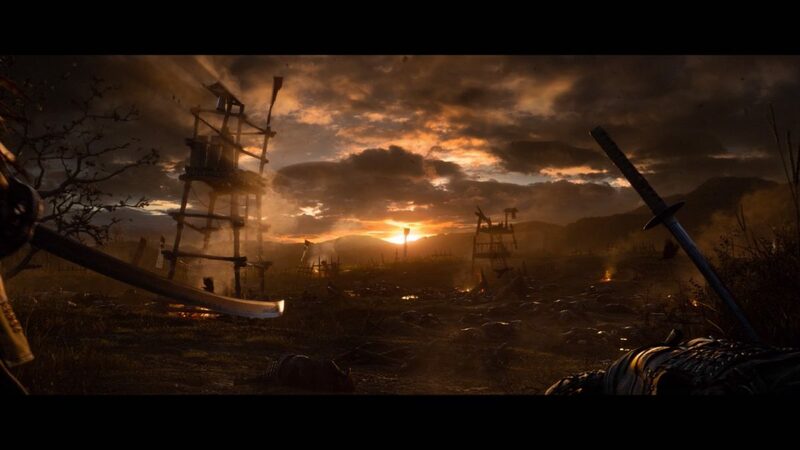 The game will put you in the shoes of a young Ronin, found on the battlefield by a full-fledged samurai, and “adopted” by him. 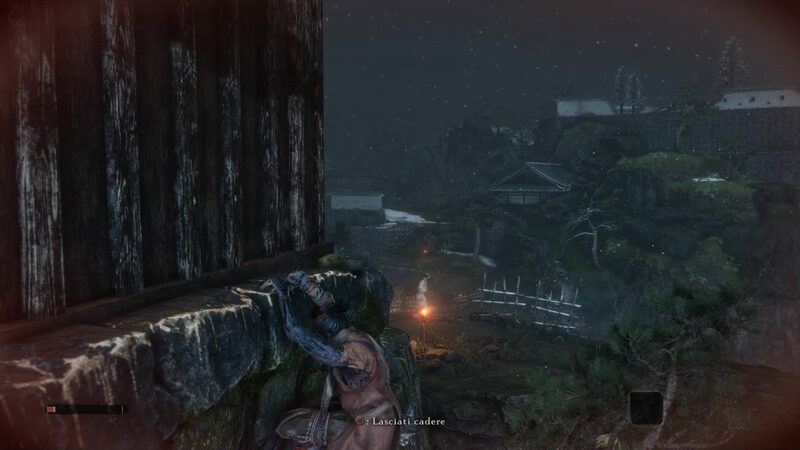 The story actually starts years later, when Sekiro is called back in action after being made captive by an opposite faction. After the medieval landscapes of the Souls franchise and the gothic ones of Boodborne, it is time for ancient Japan to become your land to tame. As always though, this won’t be an easy task. From Software is now well known for publishing hard and unforgiving games, where no “easy mode” is available, and where dying means losing money, XP and stuff. Actually, your death is so certain that you will need to learn resurrection technics, hence the subtitle: Shadows Die Twice. As in any Soul-like game, you will have to carefully plan your strategy: hide when you can, fight if you can’t avoid it. Trouble is, you will have to fight often, also because the loot will allow you to buy enhancements for you and your gears. Your “base” will be an ancient temple. Inside it, an old carver and a female healer will be your best allies, something like the characters you unlocked in the first stages of Bloodborne. If you want a taste of the real gameplay, here is a short video depicting the first combat encounters. This was just the start, and it wasn’t an easy one despite my personal performance. I am now a few hours into the game and I can guarantee that this game is a very difficult one. However, it is also beautiful, and I can’t part from it. Except for a certain The Division 2! Stay tuned for more and, as always, thank you for your support. CyberConnect2 Did It Again – Introducing Senjou No Fuga GODS Remastered – Into The Wonderful? Gosh another good game passing me buy. I cant get my head out of vr to play anything else at moment lol. And with No mans sky going VR I might just disappear into oblivion. 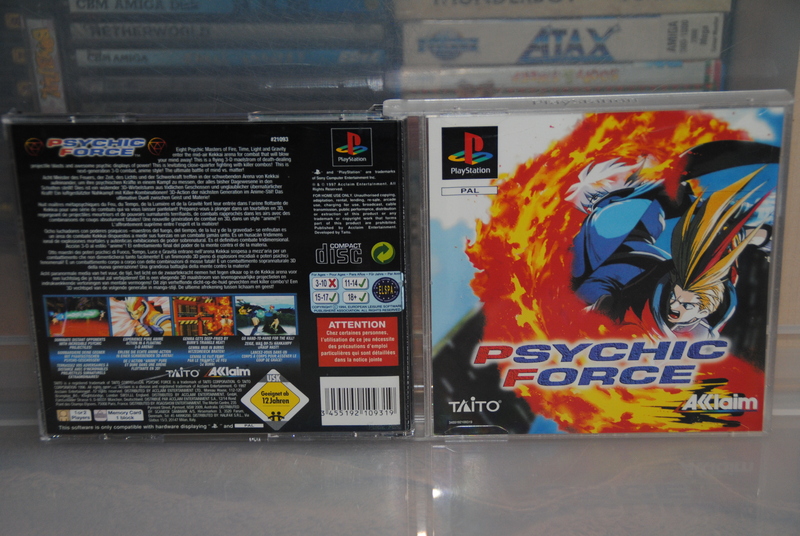 I’ll still probably pick this up and add it to the pile on the hard drive to play. Thanks for the game, I also like to play a video game on the PS. I usually used to play my games on the PlayStation console with the help of the PSN card. You can also carry your game from one PlayStation console to another PlayStation console. One can visit this site https://www.press-start.com/de/ to have favorite subscription card. I am looking to change my gaming platform. Can anyone suggest to me?